It’s amazing to see that a very large group of people love the Turn Off the Lights for Microsoft Edge. The extension got three important things that make this the best browser extension on Microsoft Edge. That’s the design, the quality and the simplicity. The user experience in this browser extension is so simple. There is no tiny window to change a setting. The settings are divided into categories. And when you want to enable a feature in the Options page, the page fits the size of your whole browser tab. Were you as user, can you choose between the more than 50 advanced options. There’s no other browser extension that comes so close to this simplicity. So we also want to say, thank you all! For your feedback to get the browser extension where it’s today. We thank all of our users. And if you have any feedback for us, please submit it on our Turn Off the Lights support website. Where you can read the most asked questions and where you contact us direct by email. 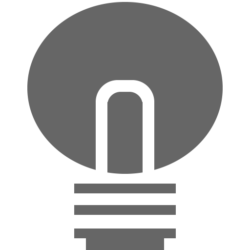 So you can let us know what you want to see to improve in the Turn Off the Lights browser extension or what you’d like to see next. If you have not tried the Turn Off the Lights for Microsoft Edge on your Windows 10 device. You can install any Edge extensions if you use the Windows 10 Anniversary Update. Try it Now on your Microsoft Edge web browser. 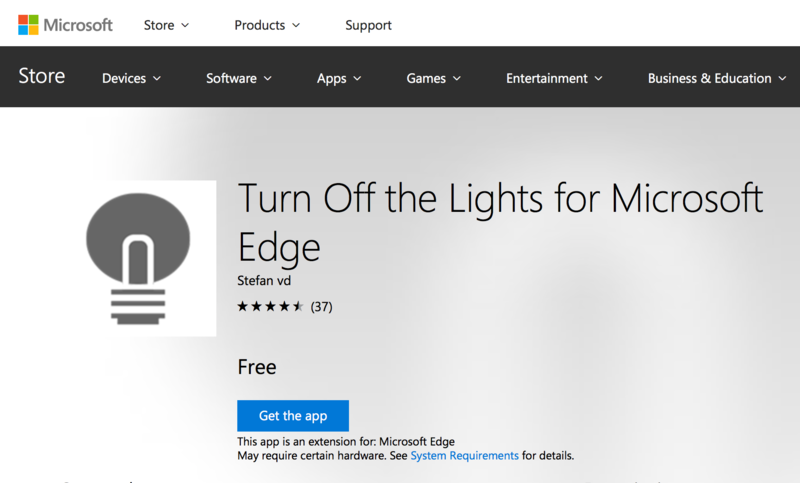 And let us know what you think about the best Edge extension as a review in the Windows Store. So other users can read your online shared experience. Don’t forget we are also on Facebook, so if you can Like us on Facebook and Follow us on Twitter. And also please share this news with your friends. Next PostNext Apple Safari support is dead?